Windsor Castle is a fascinating sight to see. This Royal Residence has many great sights that the whole of the family will enjoy. From the opulent State Apartments to Queen Mary’s Dolls’ House, spend a whole day exploring Windsor Castle. Learn about the castle's history and heritage on a free 30-minute tour of the Castle's highlights. As the oldest and largest inhabited castle in the world, Windsor Castle has been the family home to the British royal family for nearly 1,000 years. The Queen currently spends many weekends and Easter at the castle. 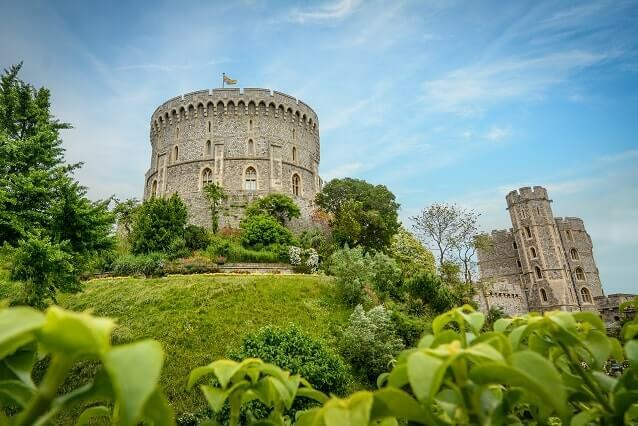 When visiting Windsor Castle you can take part in guided tours, multimedia tours, watch the changing of the guard as well as browsing the shop and other attractions on site. Beyond the castle, Windsor has royal pedigree running through it with regular events that draw crowds from all over the country.